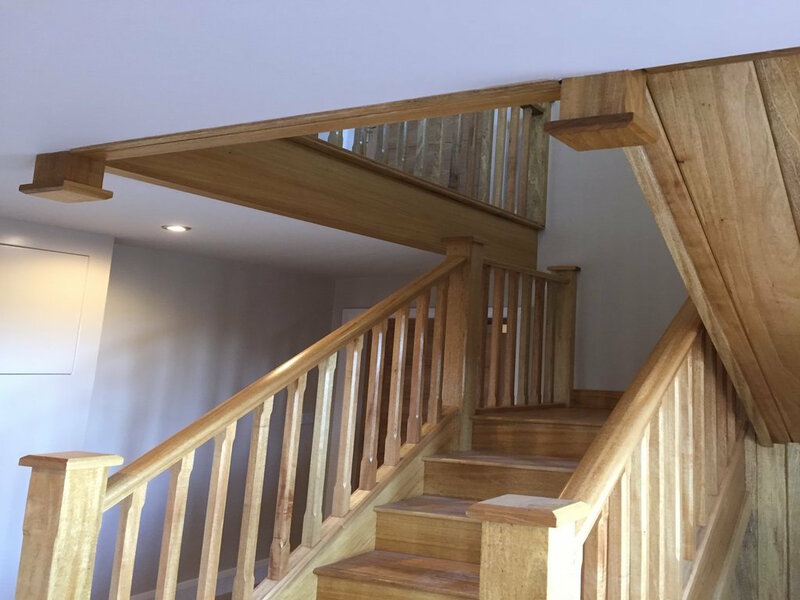 Winterdene Carpentry & Construction pride themselves on providing a high-quality service at competitive prices. From concept to completion you’ll receive a reliable, dedicated service and professional advice that will meet and exceed your expectations. 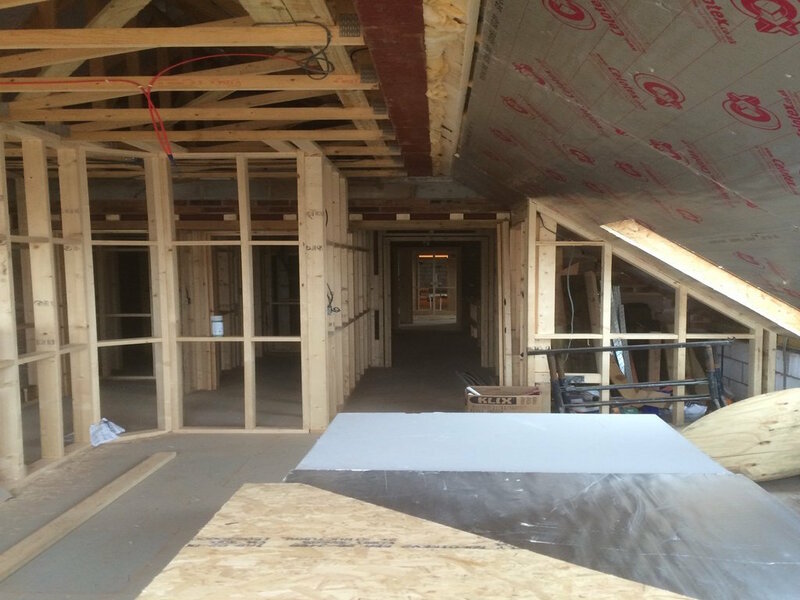 All aspects of first and second fix carpentry. 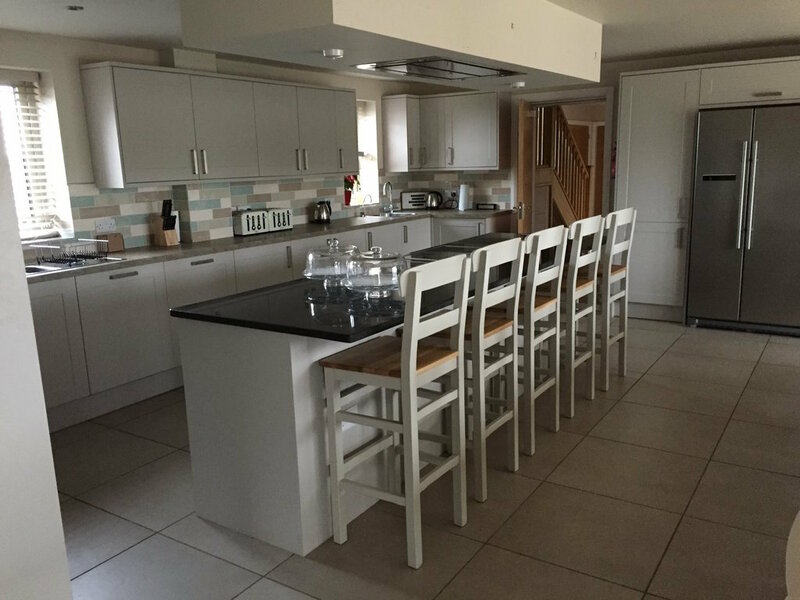 Kitchen refits - from planning to completion. Disability aids - i.e. ramps, handrails, electric. 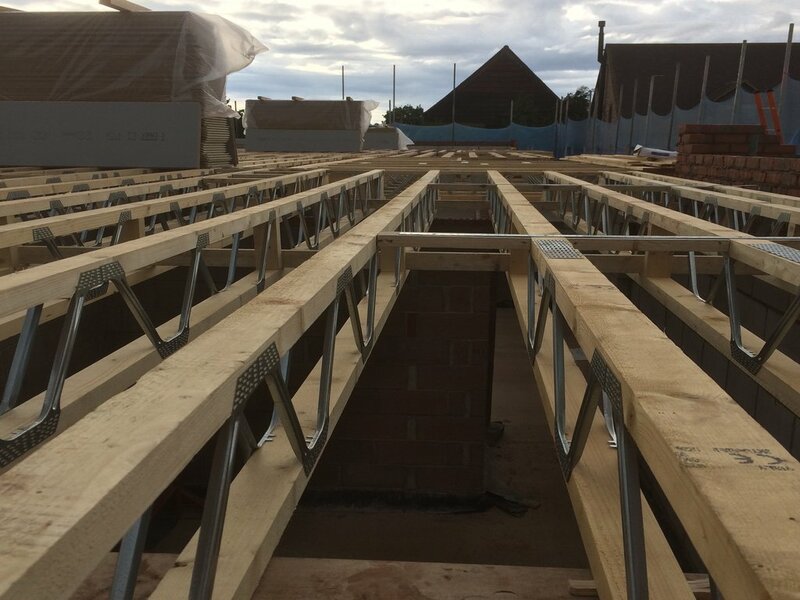 My name is Lee Jones and I'm the Director of Winterdene Carpentry & Construction Ltd.
Based in Kingswinford, West Midlands, I'm a fully qualified tradesman with over 20 years experience in new build construction, commercial and domestic carpentry and general building work. I worked on building sites for many years after leaving college and still do site work now. I have also worked on housing association projects. 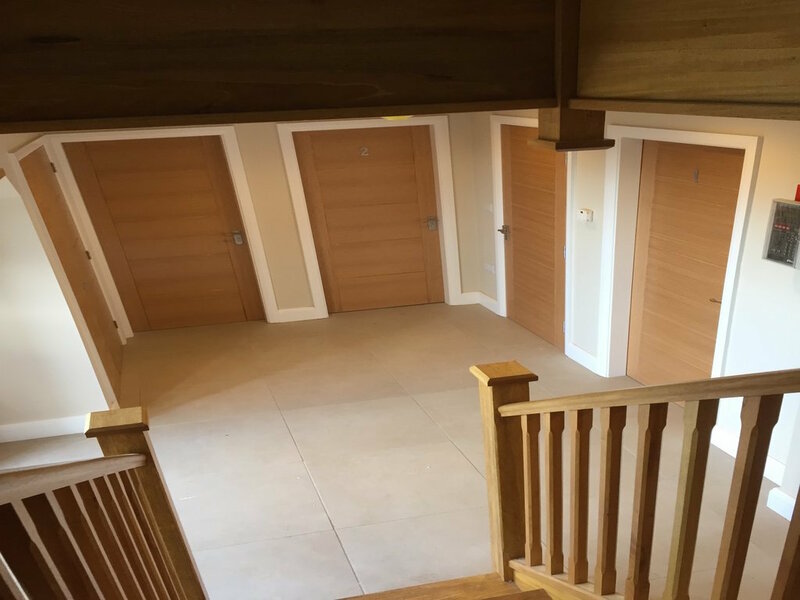 I started carrying out my own small jobs such as hanging doors, fitting skirting/architrave etc and traded as Lee Jones Carpentry for a few years. As my business has grown and I found I was taking on much larger jobs, I changed to the Winterdene name that I now have. I am extremely proud of the reputation I have built over the years with customers, companies/building firms and a large number of subcontractors who I use. At Winterdene Carpentry & Construction Ltd I believe it is essential to build and maintain the right reputation, of which our continued success is dependant on being recommended to new customers and contractors. Customer satisfaction is paramount. That's why I use only the best subcontractors on my jobs - from plasterers to electricians and plumbers. All will have the best qualifications and be CSCS registered. I'm also fully insured and have public liability insurance. Kitchen refits - from planning right through to completion. Disability aids - i.e. ramps, handrails, electric doors, etc. 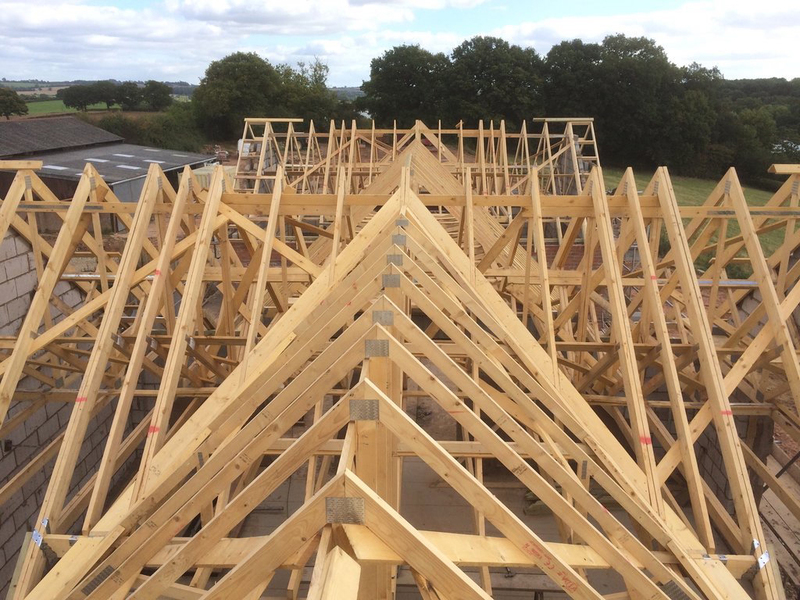 Roofing - trussed and traditional style. Bespoke furniture and retrospect alterations. Metal/timber stud partitioning and ceiling works. Fitting new or repairing existing staircases. Interior and external joinery i.e. hanging doors, fitting frames, skirting boards and architraves. Outdoor structures - summerhouses, decking, porches/canopies, fencing and bespoke wood stores. Please take a look at my Portfolio to see previous projects I have completed. If you have anything that may not be mentioned above or would just like some advise, please feel free to contact me. I look forward to hearing from you. If you have a project in mind please fill out the form below and we will be in touch.